Matthew believes that every pedal stroke is a celebration of individual strength and emotional growth. 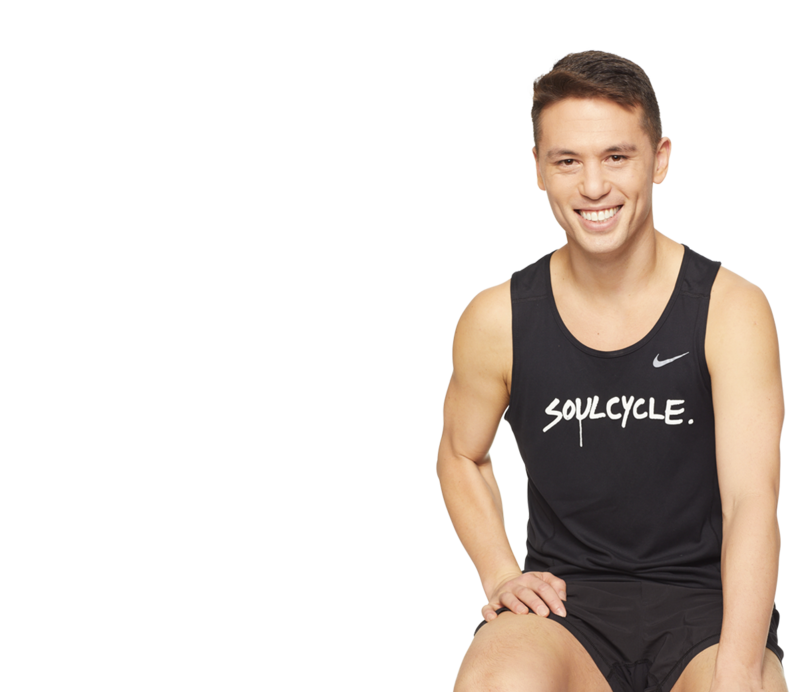 As a professional dancer, choreographer, and California Bar certified attorney, Matthew’s passions for movement, community, and hard work led him to SoulCycle. Through expressive movement and gratitude, Matthew’s class challenges riders to set new goals and to progressively accomplish them. I taught 10 @soulcycle classes over the past 3 days, & I'm still just as much in Love with my job as I was 4 days ago. I'm Grateful. Today I slept in until 9:30am-then I woke up, feeling like I'd slept the whole day away. This is my @soulcycle Instructor Life, & I Love it. I'm getting ready for bed at 8:40pm. I also taught 10 @soulcycle classes in a period of 36 hours this past weekend. Exhausted but Grateful. A casual triple day of teaching at @soulcycle = a takeout burrito, my sofa, and a happy heart. Yes, this is my Friday night- and I Love it. I cried on the bike, while teaching @soulcycle (before 9am) talking about Debbie Reynolds, & the impact she has had on me & the dance world. RT @nicolewheaton: @soulcycle with @YeahMattTseng. Do it for your ❤ & soul. I'm probably going to play *NSYNC in all of my @soulcycle Rides this weekend, in some way. Merry Christmas TO ME. I broke my pedal off while I was teaching my 7:30am class at @soulcycle MARIN, and my quick dismount was "Dominique Dawes in '96" graceful. 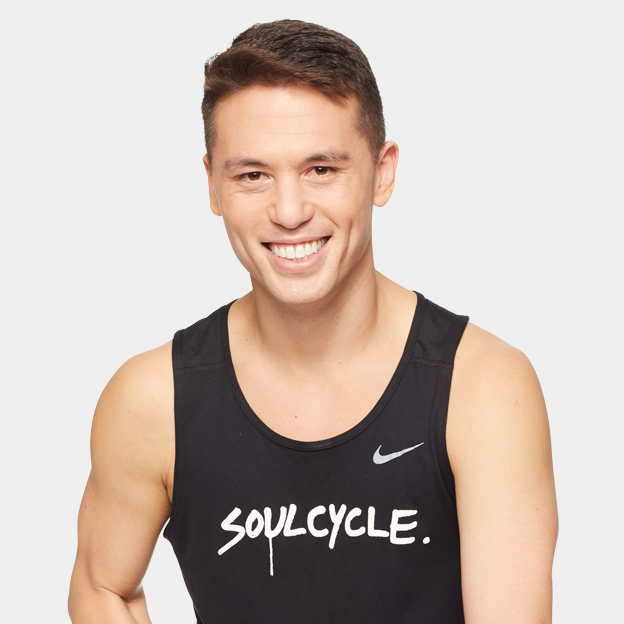 Hey Palo Alto - I'm subbing at @soulcycle PALO tomorrow (Friday) at 4:30pm! Let's start our weekends off with a Sweaty Dance Party on bikes! TOMORROW IS NATIONAL CUPCAKE DAY. 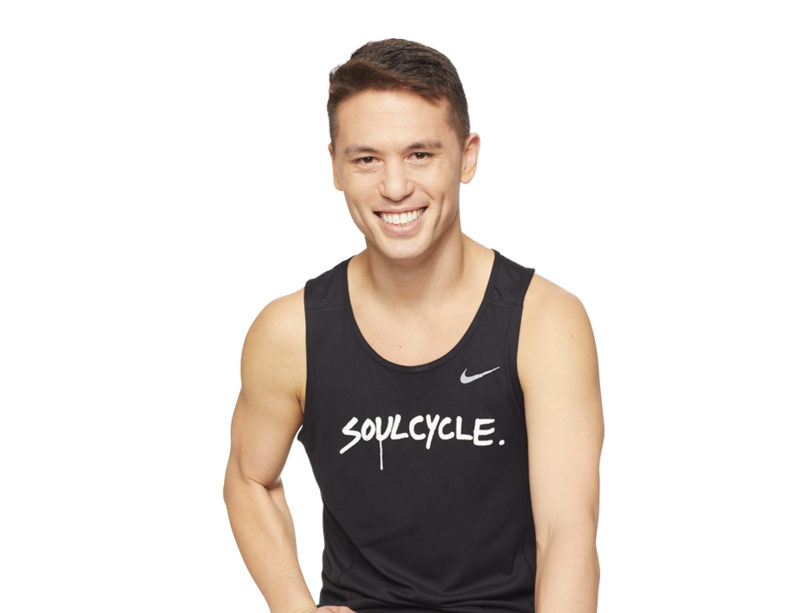 TOMORROW I'M TEACHING MY FIRST OFFICIAL @soulcycle CLASS BACK IN SF. Coincidence?! I think not. My first ever TRUE "Monday at Noon" as a @soulcycle Instructor! Book bikes with me today, at Noon! Week 2 of @soulcycle Instructor Training in the books - and I just fell asleep in the cab on my way to the airport. Cheers!